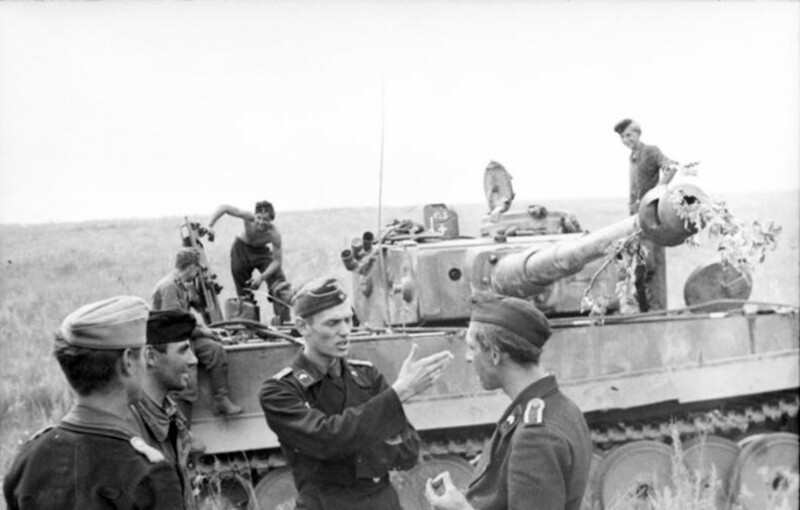 July 1943, the Orel-Kursk direction, a group of scouts under the direction of captain Zakrevsky (left) captured a german tank in full order with important documents. 75 years ago during the Battle of Kursk the Nazis lost the strategic initiative. After the defeat at Kursk, the Wehrmacht was in retreat until Hitler's Germany was crushed in 1945. 1. 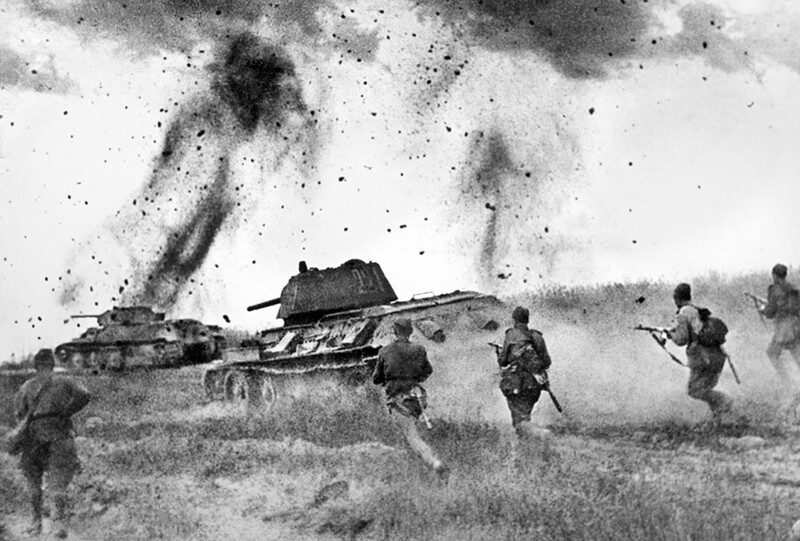 The Battle of Kursk (July 5–August 23, 1943) was one of the biggest and bloodiest battles in human history. Two million people, 6,000 tanks and 4,000 aircraft took part in the battle 5310 miles south of Moscow. 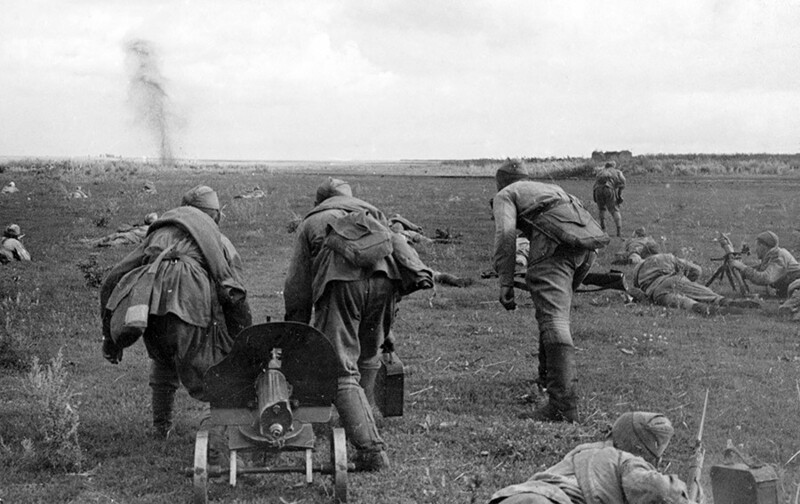 Russian casualties totaled around a quarter of a million; the Nazis lost 500,000 troops. 2. After being heavily defeated in Stalingrad, Hitler was desperate to regain the initiative. The campaign plan for the summer of 1943 was to simultaneously strike from the south and north at the Kursk salient in order to encircle and trap the Red Army. The operation was codenamed Operation Citadel. 3. 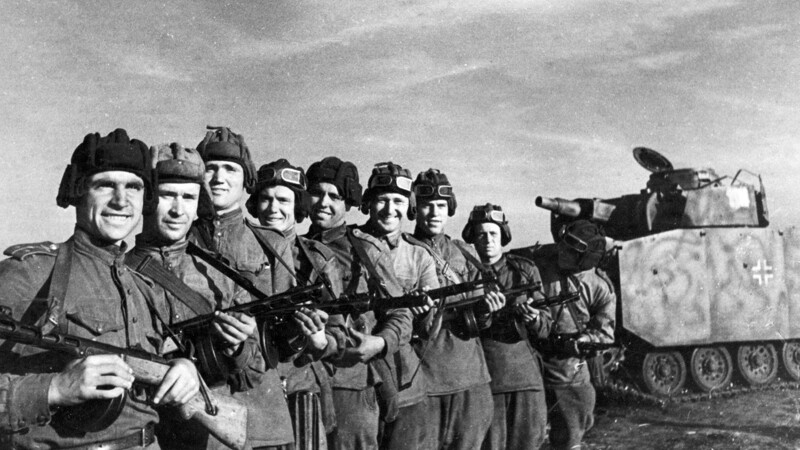 At the same time, Soviet military leaders also planned a summer offensive to capitalize on the success at Stalingrad. But on learning of Operation Citadel, the Soviet General Staff switched tactics. They postponed the offensive and decided first to fight off the German attack. 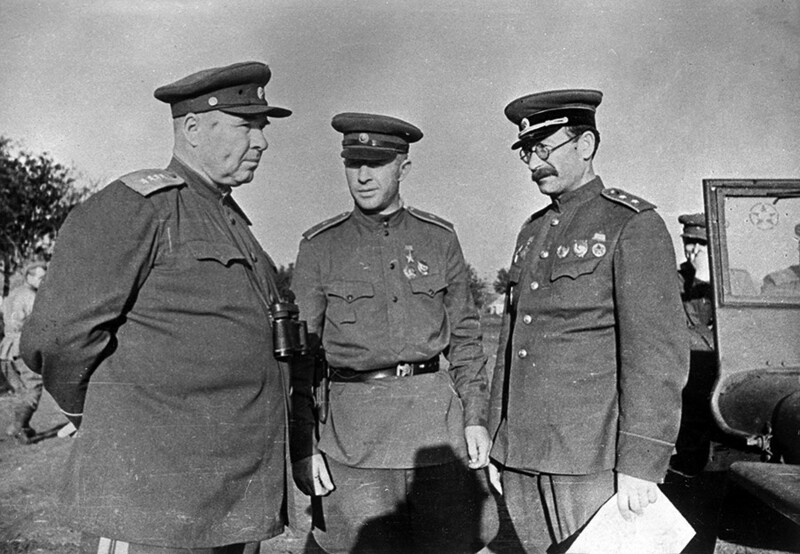 Army General Iosif Apanasenko, Major General Alexander Rodimtsev, Lieutenant General Pavel Rotmistrov. July, 1943. 4. Anticipating the attack, Soviet troops strengthened their defense making it multi-layered and almost impossible to penetrate: Eight well-fortified defense lines were built. 5. When the Germans started the offensive on July 5 they managed to make some progress in the south, but on the northern front their attacks became bogged down in the Soviet defense lines. 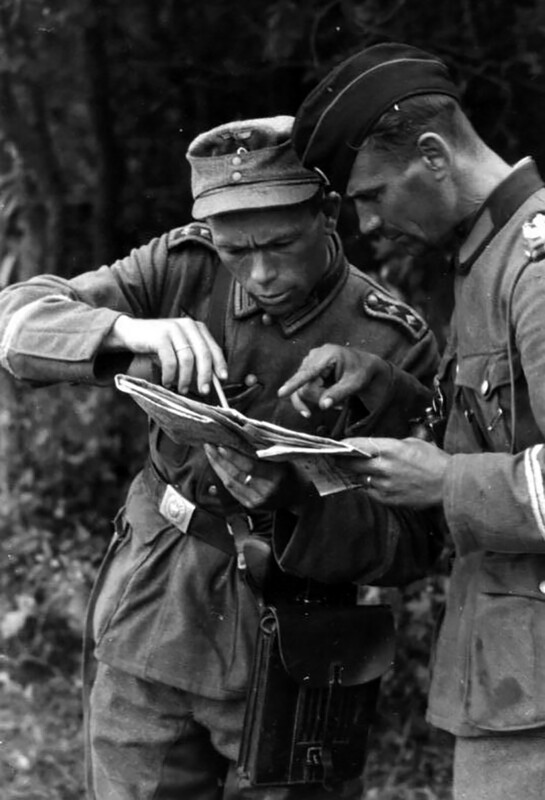 At the same time the Red Army achieved its key aim - to prevent the two German armies linking up and encircling them. 6. The famous tank battle at Prokhorovka (July 12) that saw 1,000 tanks on each side thrown into the fight was part of the German push from the south. The battle ended in stalemate: the German attack was stopped, but the Red Army failed to surround and destroy its enemy. 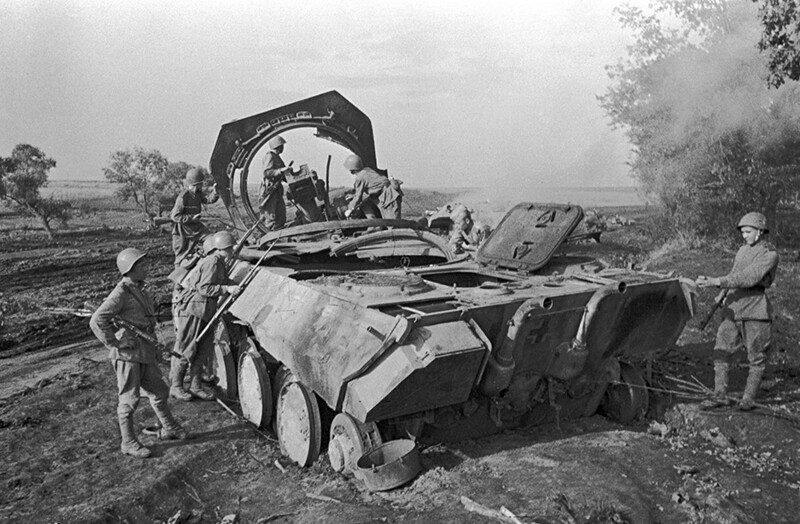 Soviet soldiers standing by a Nazi self-propelled gun Panther destroyed by the Soviet artillery in Prokhorovka. The Kursk Bulge. 7. At Prokhorovka the Germans used their newest heavy tanks – the Tiger I and Panther – hoping they could help win victory in the encounter with the Soviet tanks T-34 and KV. However, these hopes were not realized. The new tanks failed to become a decisive factor in the battle. 8. Soon after the battle of Prokhorovka, Soviet troops launched the Kursk Strategic Offensive operations in the north and south. Both operations were successful. 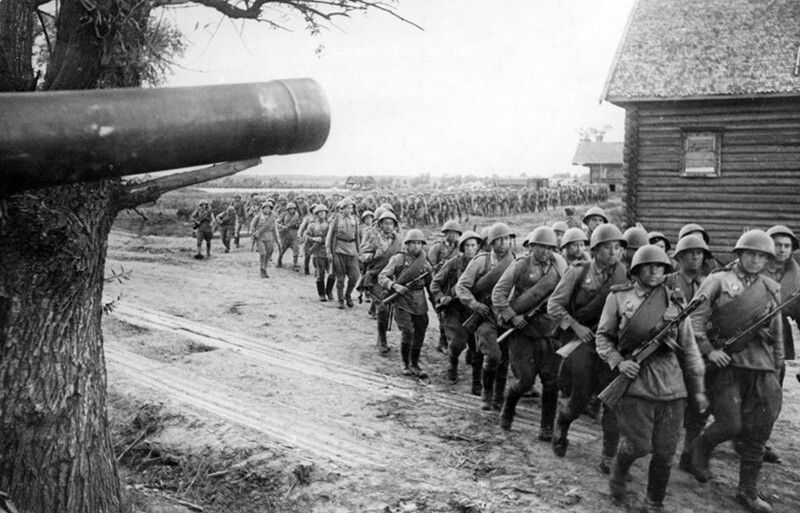 By late August 1943 the Red Army had taken ground along a front line of 1,200 miles. As a result of the Battle of Kursk the Germans lost the ability to carry out any strategic offensive operations and began the retreat that would end in their complete defeat and unconditional surrender. 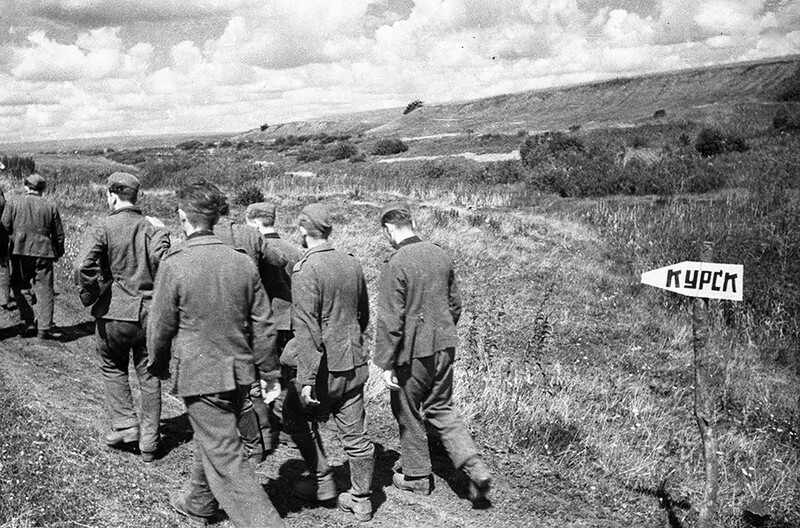 Captive Nazis on the Kursk Bulge.